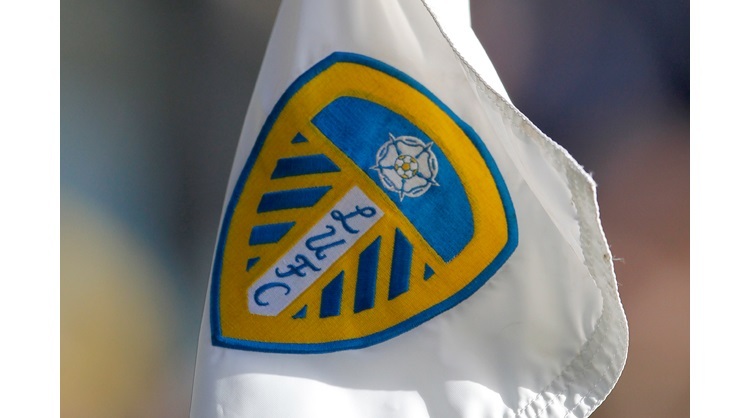 The 17-year-old broke into the Leeds first-team at the end of last season, making his debut as a substitute against QPR on the final day of the campaign and has now put pen to paper on a new three-year deal which will keep him at Elland Road until 2021. Edmondson arrived at Leeds last November from York City after having made his senior Bootham Crescent debut as a 16-year-old. Following a number of impressive performances for Mark Jackson's under-18s side, he was promoted to the under-23s, before being brought into the first-team fold by former manager Paul Heckingbottom. The teenager has trained with the first-team this summer and featured in a number of the club's pre-season friendlies under Marcelo Bielsa. With his future secured he will now be looking to kick on and cement his place during Bielsa's squad this season.